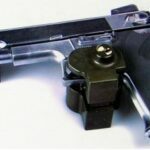 Our Universal Trigger Gun Lock secures your firearm from accidental firing. Our Trigger Gun Lock is a foolproof way to protect your firearm from unauthorized access by family members, especially children. 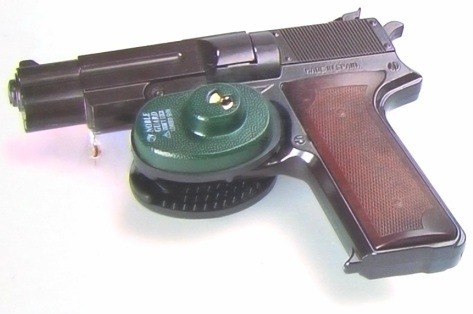 With the Universal Trigger Gun Lock, there’s no way an individual can unlock the gun and fire it without a key. Our Trigger Gun Lock can be manufactured with several of the same keys, or different keys for extra safety and security. 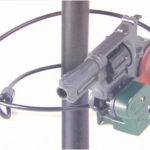 Prevent gun violence and accidents in the home and outside with our Universal Trigger Gun Lock. It’s better to be safe than sorry. Our Universal Trigger Gun Lock is compatible with and fits most handguns and rifles.